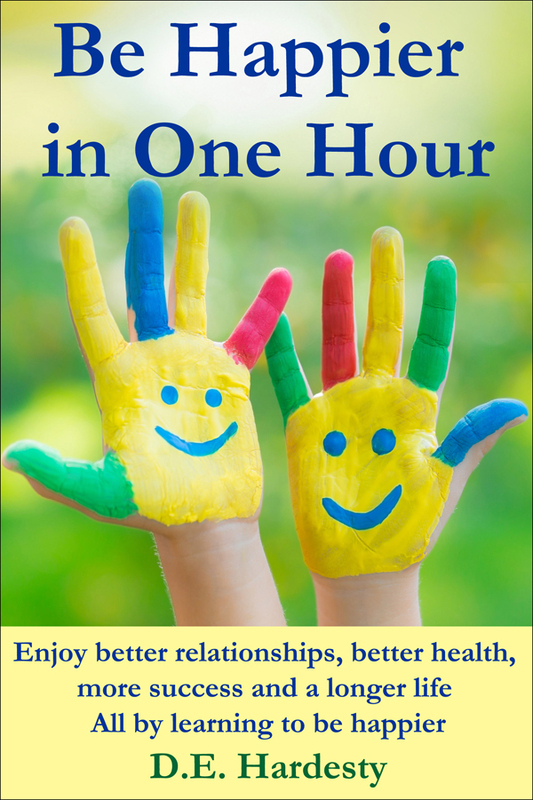 This books teaches you how to be happier in one hour, so that you can start enjoying better relationships, better health, more success and a longer life, all from learning how to be happier. The book is a companion to the book, Finding Your Power to Be Happy. This books shows you how you can be happier right now, without anything else changing in your life. It says that happiness is natural to us. It does not depend on the circumstances of your life. It is already inside of us waiting to be released. We only have to turn our attention to it. Like a light switch, we only have to learn to turn it on, and keep it turned on. Learning to be happy may be the most important thing we can do in life. It may even be the purpose in life.